The number π is a mathematical constant, the ratio of a circle's circumference to its diameter, commonly approximated as 3.14159. 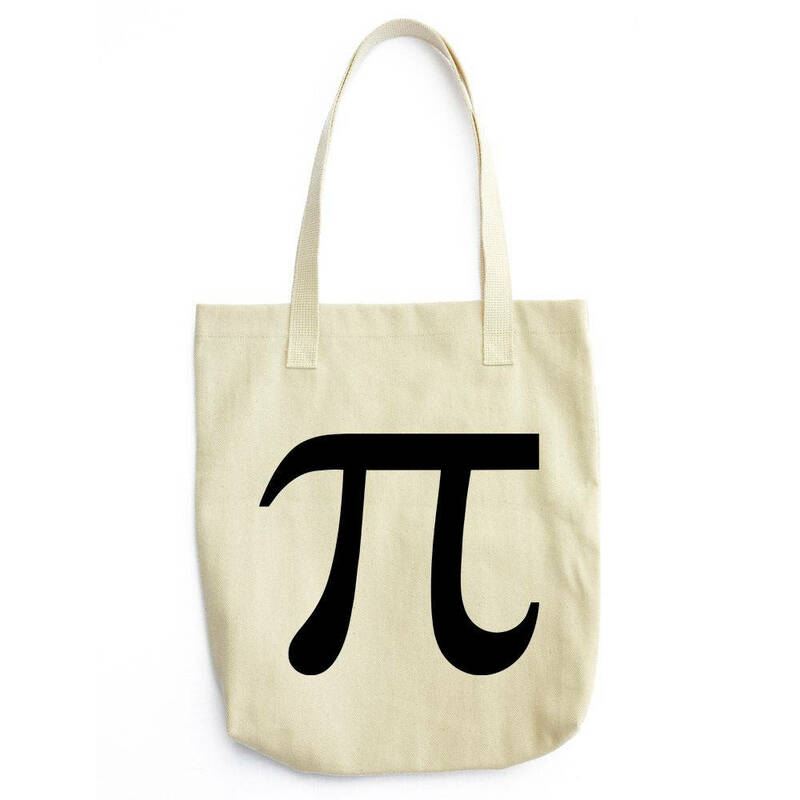 It has been represented by the Greek letter "π". Simple and elegant.